Perfect opportunity for investor or anyone looking for sweat equity! 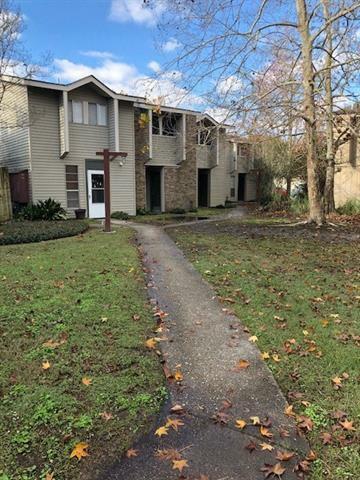 Condo in excellent location right next to Causeway and Old Mandeville. Needs cosmetics and light repair. Has recent brand-new HVAC and appliances. Previously rented for $775. Condo fees pay for water, insurance and all exterior maintenance. Solid income producer with very little effort. Listing provided courtesy of Amanda B Hanemann of Coldwell Banker Tec, Realtors.